In 1986, Barbara De Rossi was one of the stars of Il cugino americano, a four hour Italian made-for-television production. 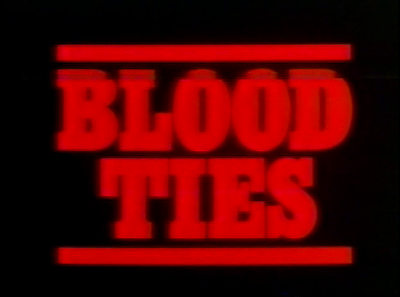 The project, which featured a mix of American and Italian actors, was later released (in heavily edited form) in the US and UK under the title Blood Ties. 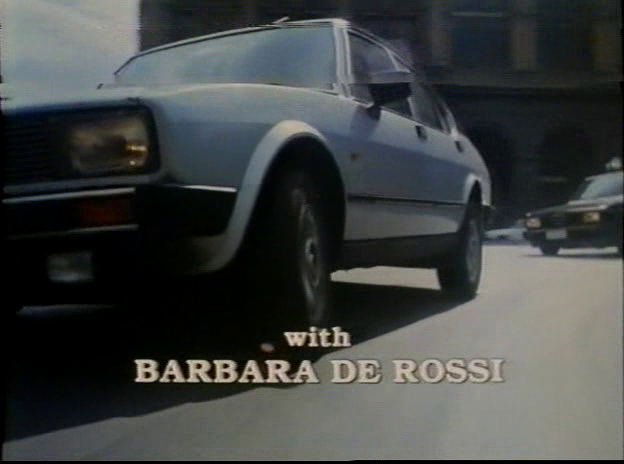 Unfortunately, many of Barbara De Rossi's scenes were cut for the truncated version...but at least the beautiful Italian actress still had some nice scenes left intact. As a non-Italian speaking fan of Barbara De Rossi, I always feel lucky when I am able to view her projects either dubbed into English or, preferably, with the original Italian audio accompanied by English subtitles. Many of her Italian television work and films are simply not available, or not available with English options, and so something like Blood Ties is truly a blessing for fans.